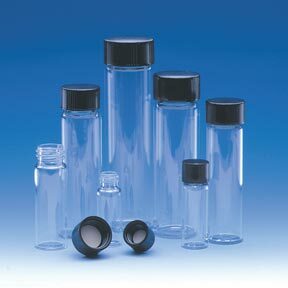 These sample vials are made with Class A Borosilicate glass by Fischer Scientific. They have a capacity of two drams (8 mL), measuring roughly 5/8” in diameter by 2 3/8” tall. Caps are made of black phenolic, the same neutral compound found in our radionic instrument panels. 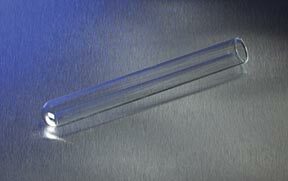 These round-bottom rimless glass tubes are made with Pyrex by Fischer Scientific. They have a capacity of 15 mL, measuring roughly 5/8” in diameter by 4” tall. Plastic caps provide a liquid-tight seal. Essential for easy storage of samples and reagents in 15 mL test tubes. Easy to clean. 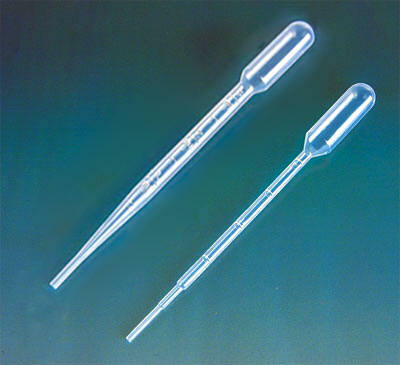 These nongraduated plastic pipets allow effortless transfer of liquids to test tubes, vials and other vessels. Simply squeeze the bulb at the top and up to 3.2 mL is drawn into these 5 7/8” tubes. Squeeze again to release the fluid into your test tube or other vessel. 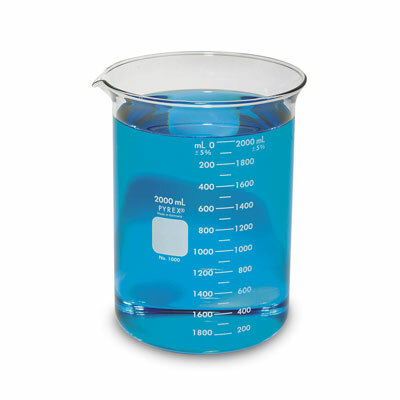 300 mL Pyrex beakers made by Corning Glass fit perfectly in standard sample well and pointier well. Ideal for mess-free handling of samples of soil, seed, feed or any others that will be discarded after analysis. 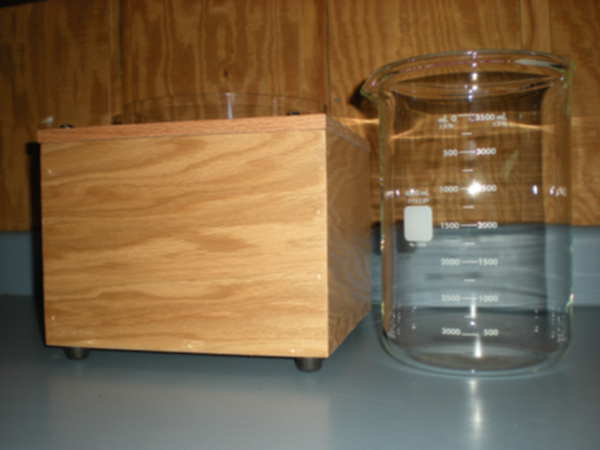 Heavy duty 4,000 mL Pyrex beakers made by Corning Glass fit perfectly in large sample wells. Ideal for mess-free handling of bulky samples of hay, plant cuttings and other large items that will be discarded after analysis. 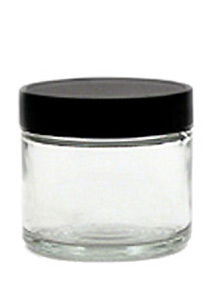 These straight-sided clear glass jars with lids are ideal for containing samples, reagents or potentized blends of minerals, beads, sand or other inert substrates. Jars are 2.25" tall x 2" diameter with a capacity of approximately 60 mL. Resonate your broadcasts with the energetic patterns of the nutrients needed by your plants and animals. 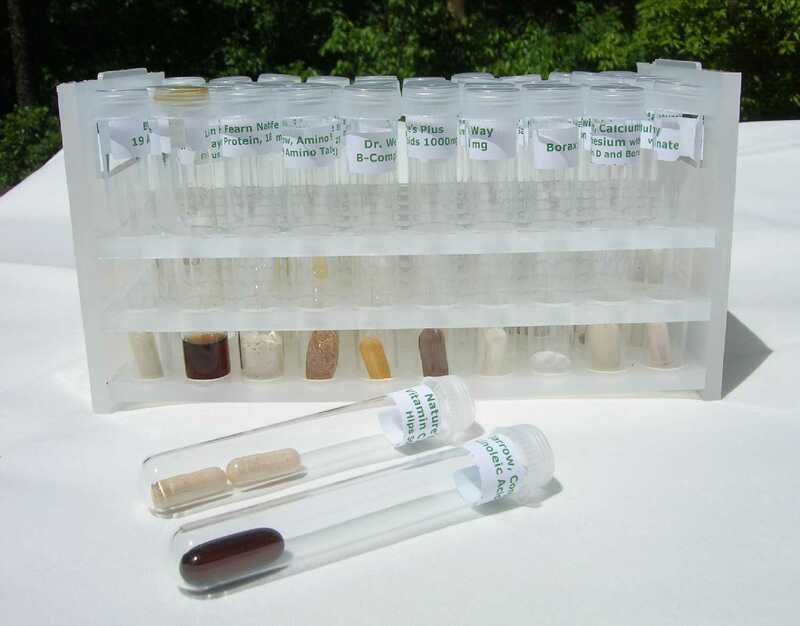 This set contain 40 essential amino acids, minerals, and vitamins selected for use with all radionic research, 10 empty test tubes with caps, and a 50 tube storage rack. See the complete list of nutrients included with this set. 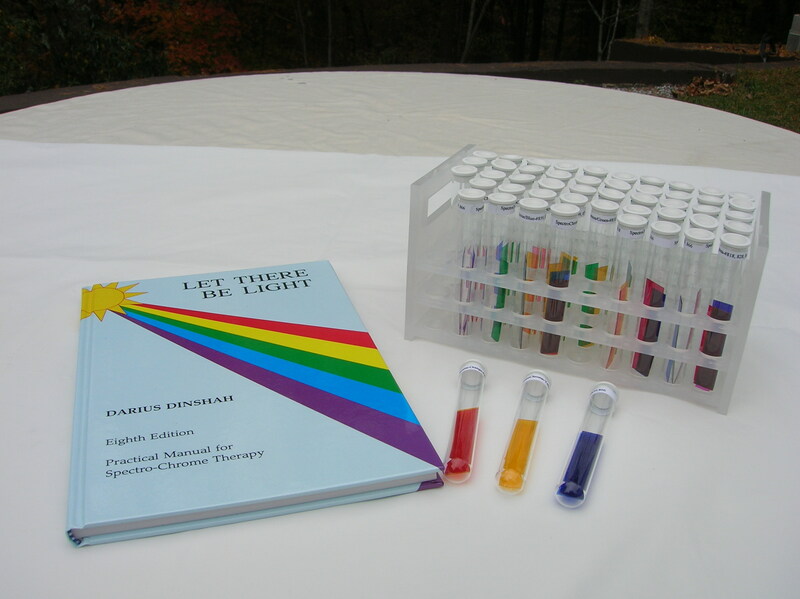 Integrate Dinshah Ghadiali's Spectro-Chrome system into your radionics with a complete set of 17 quality Roscolene gel color filter strips created specifically for duplication of the techniques described in Darius Dinshah's seminal work, Let there be Light. Then supplement the Spectro-Chrome gel colors with 23 samples of hand-made pressed glass beads from artisans in the Czech Republic. 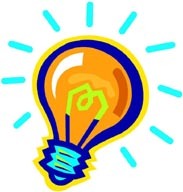 Made from quartz silica, glass is widely recognized for properties of energy activation. 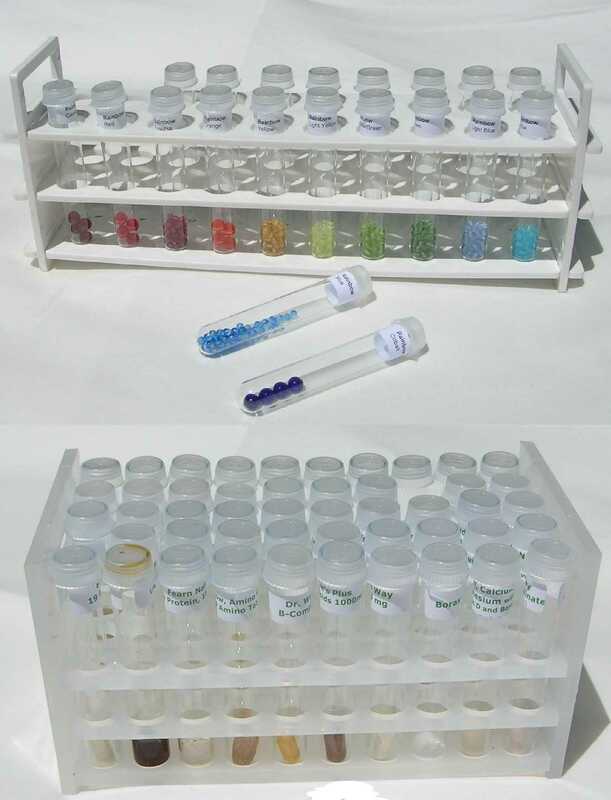 In addition to the 40 color gel and glass reagents, each set comes with 10 empty tubes with caps and a 50 tube storage rack. See the complete list of colors included with this set. 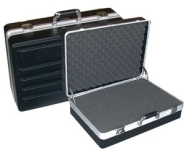 Light-duty, scuff resistant molded ABS thermoplastic forms the tough shell of these cases. Extruded aluminum rim, drawbolt key locks and strong molded handle. Cubed foam lined interior provides owner with easy customization and maximum protection. 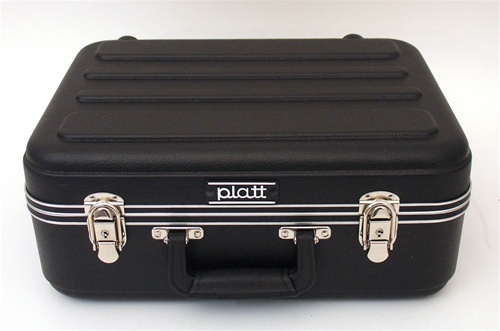 This case is large enough to carry a Personal Instrument, input well, standard reaction plate/antenna and power supply. Grained ABS case with extruded aluminum frame, deluxe golf grip handle, cast chrome key locks and piano hinge. Cubed foam lined interior provides owner with easy customization and maximum protection. The standard is large enough to comfortably house and transport the complete MK. III Personal Analyzer system, as well as an Accessory Potentizer.